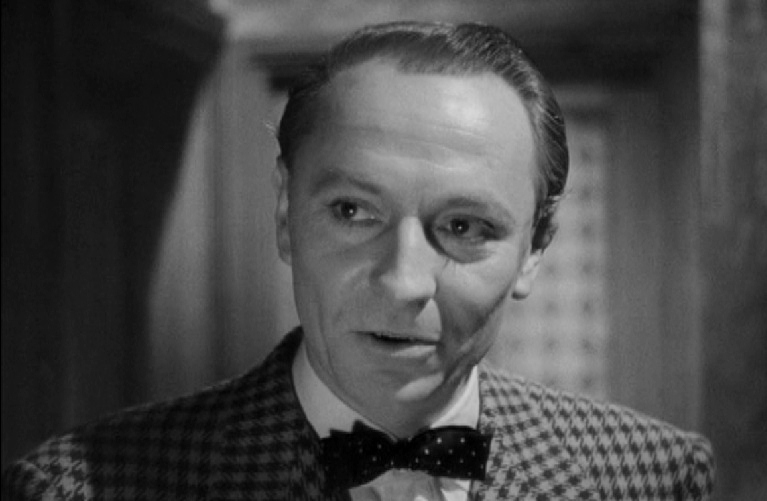 Cecil Parker as Major Claude Courtney, one of the gang members in The Ladykillers (1955). In addition to the bow tie, his wearing of a British Warm overcoat adds to the image of a retired army officer, but whether he was a real ‘Major’ is certainly debatable. 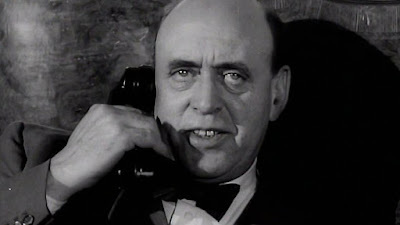 Not content with making this list once, Alastair Sim returns again. 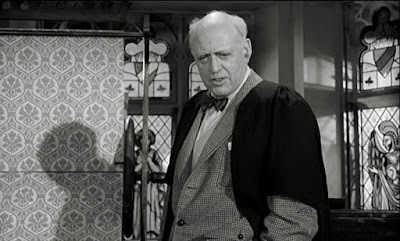 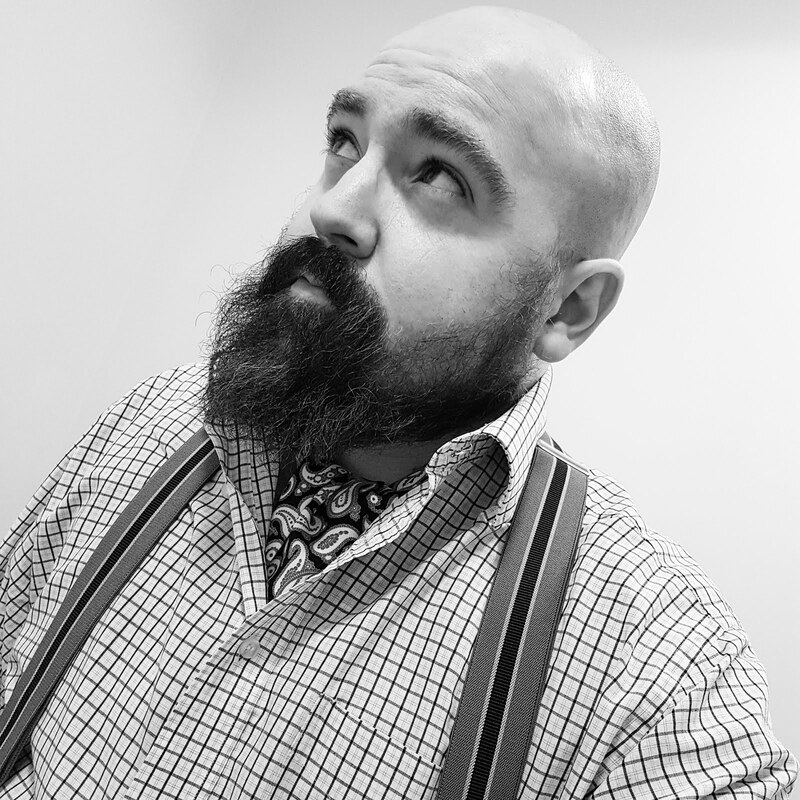 This time as Mr Potter, founder of the school of 'one upmanship' in School for Scoundrels (1960). To prove my theory beyond all reasonable doubt, even Ian Carmichael’s character Henry Palfrey gets caught in the act in the very same film. 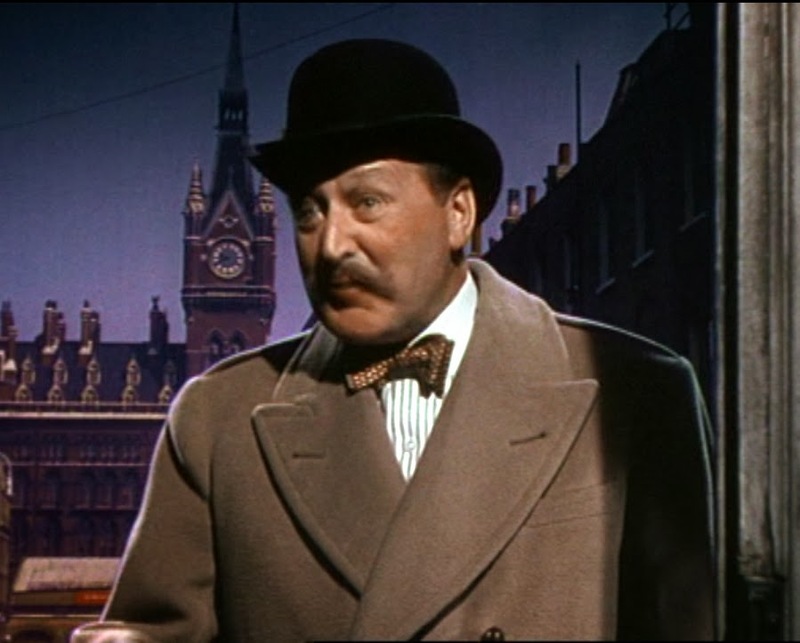 Of course, that’s after learning Mr Potter’s dubious ploys to gain the upper hand. 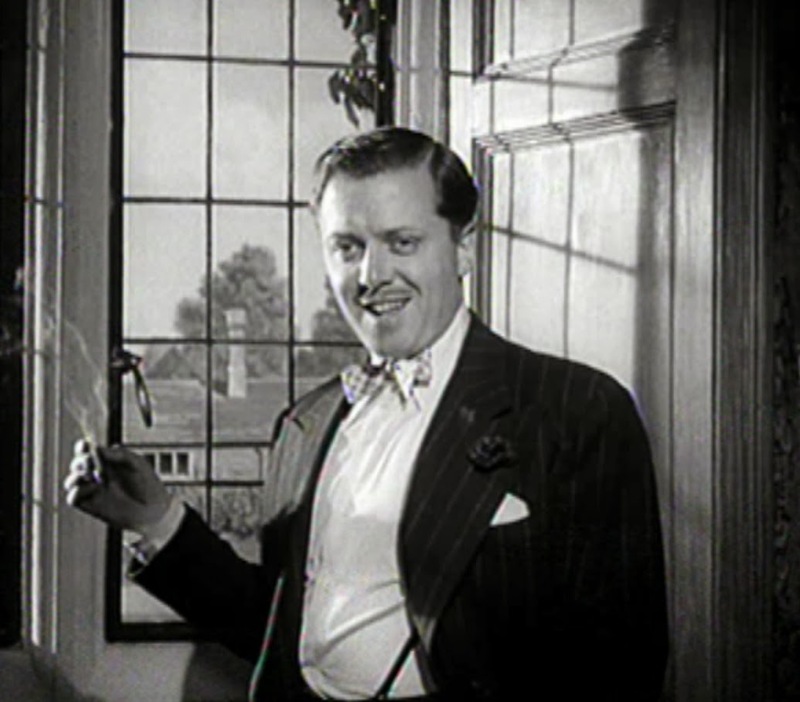 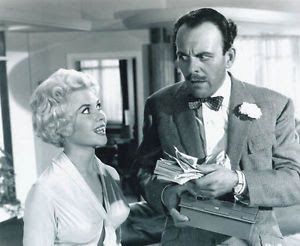 When I think of bow-ties, Terry Thomas always comes to mind! I think he was in School for Scoundrels? 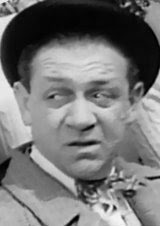 He always played similar characters, at least in my memory. 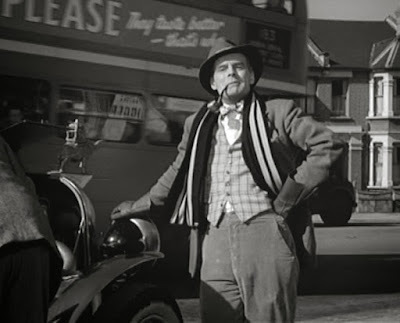 Terry-Thomas is the bounder par excellence.